Portland is a city located in the Northwestern United States, near the confluence of the Willamette and Columbia rivers in the state of Oregon. As of July 2009, it has an estimated population of 582,130, making it the 30th most populous in the United States. 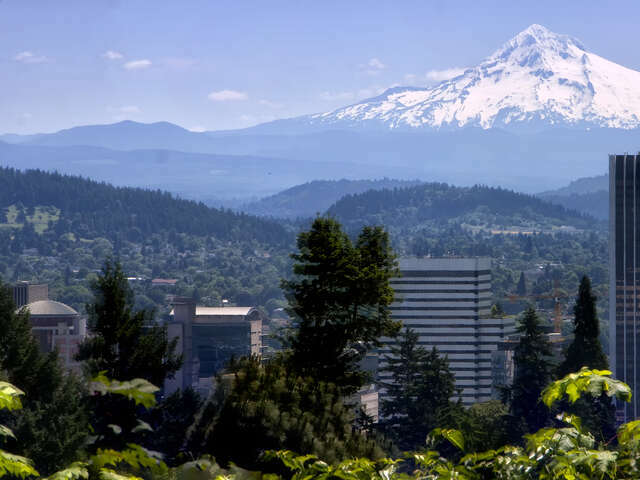 Portland is Oregon's most populous city, and the third most populous city in the Pacific Northwest, after Seattle, Washington and Vancouver, British Columbia, Canada. Approximately 2.2 million people live in the Portland metropolitan area, the 23rd most populous in the United States as of July 2006.